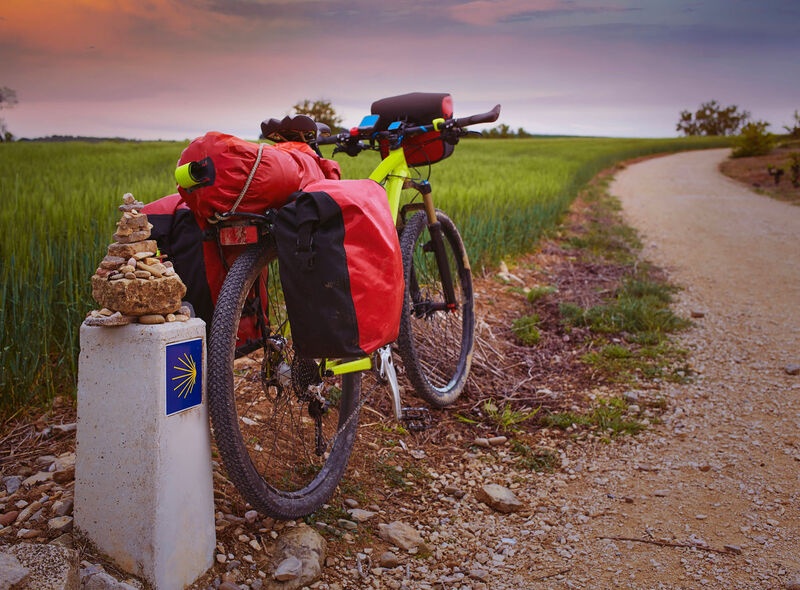 SABBATICAL WITH PURPOSE Camino De Santiago Trail, #Spain – mindful walking, reduce burnout, reinvent yourself. Are you suffering from burnout, stress, lack of sleep and absolutely no time to take an honest look at YOU? Is looking at your health and wellbeing and the ways in which you can fully support yourself becoming impossible? These are symptoms that are far too common in this modern world of ours. With time speeding up and our every day demands becoming increasingly burdensome, taking a sabbatical with PURPOSE is essential! It assists you in aligning your outer world with your inner world. It allows you to embrace and build balance, harmony and strength for your mind, body and soul. Neglecting these experiences for continual personal growth is non-negotiable.